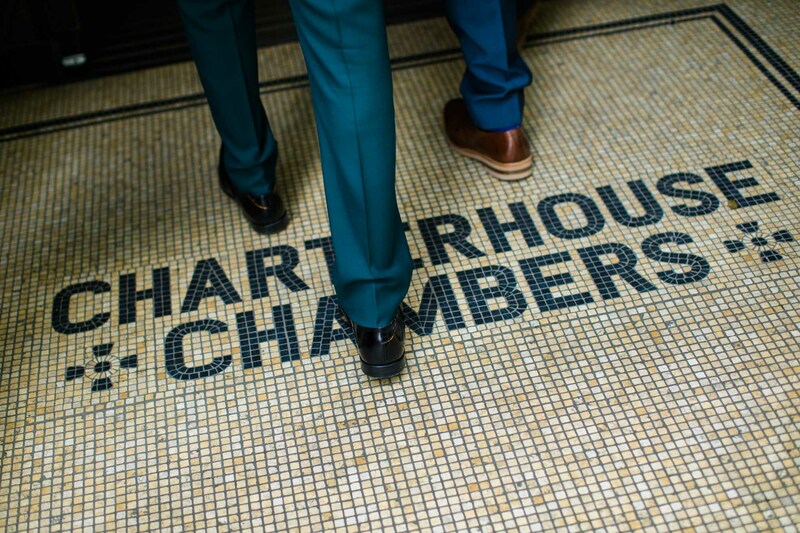 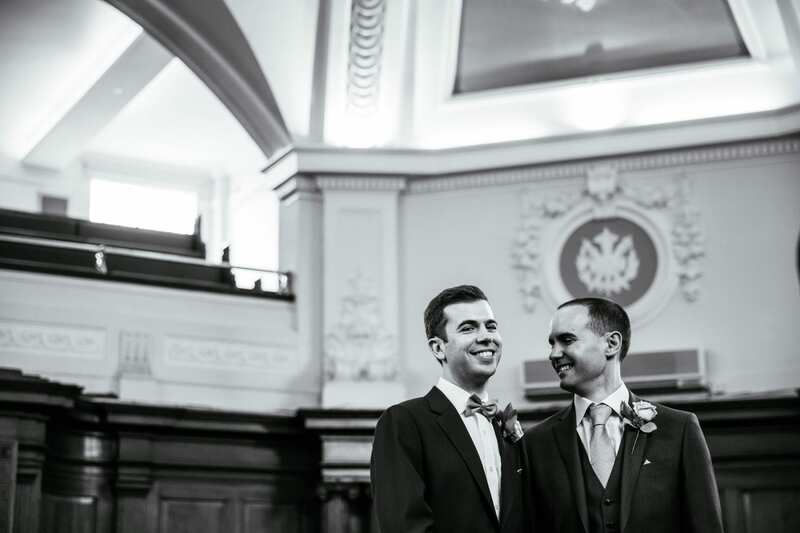 I’m very happy to share these Islington Town Hall & Malmaison London wedding photographs today. 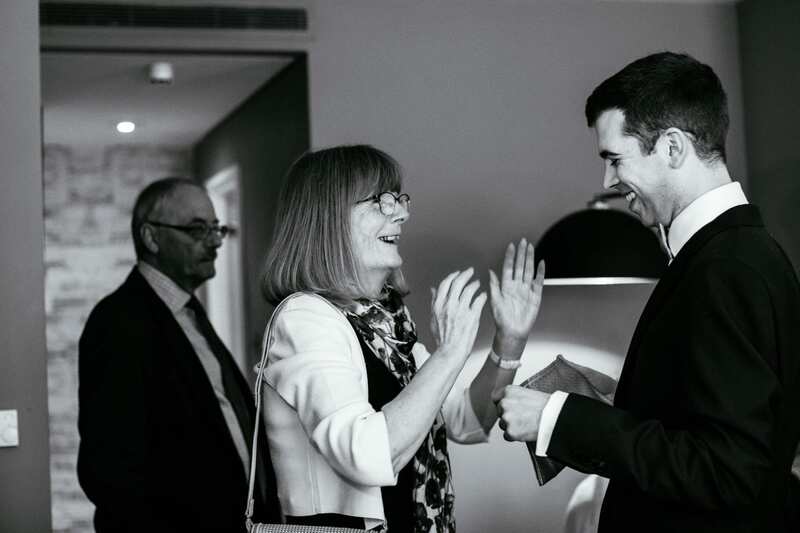 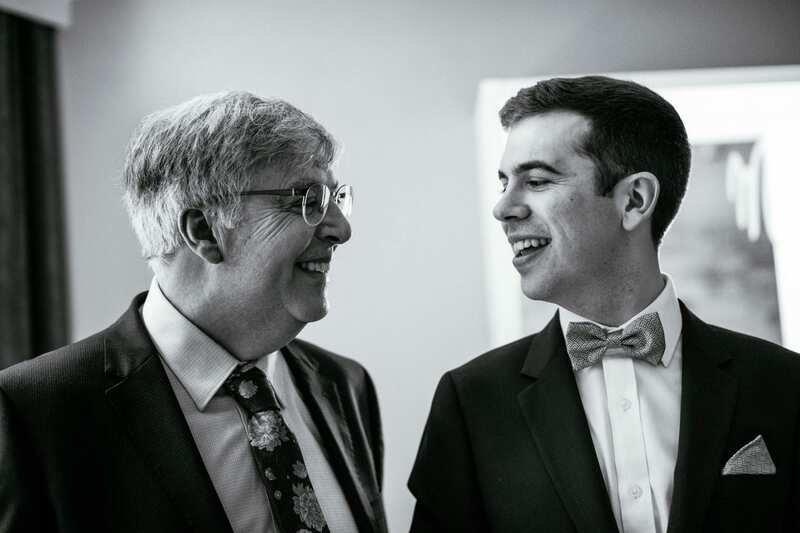 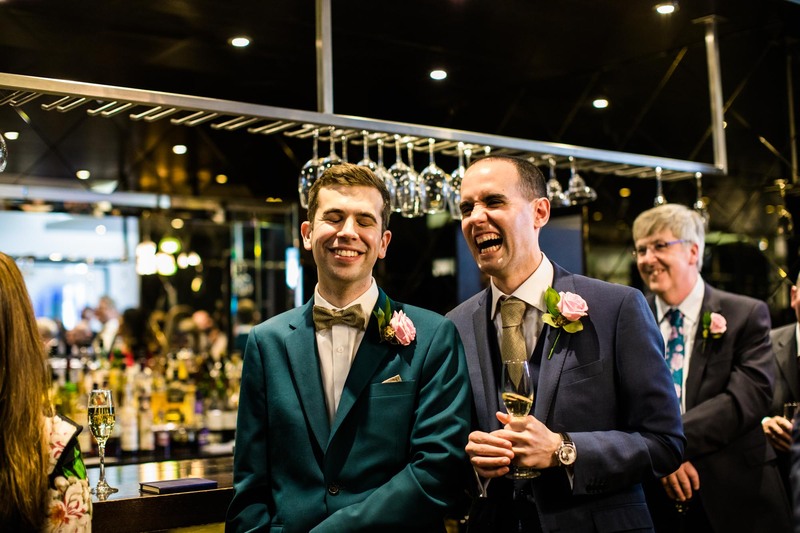 I had met this lovely pair when Sam was a Brides-man at Sarah & Joe’s Alternative Wedding Great John St Hotel Manchester. 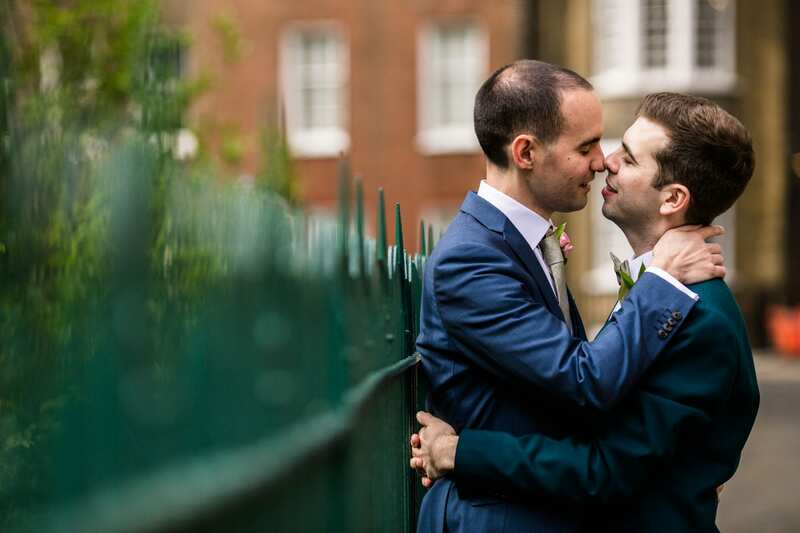 So it was wonderful to join them as their photographer on their big day and celebrate with all their guests. 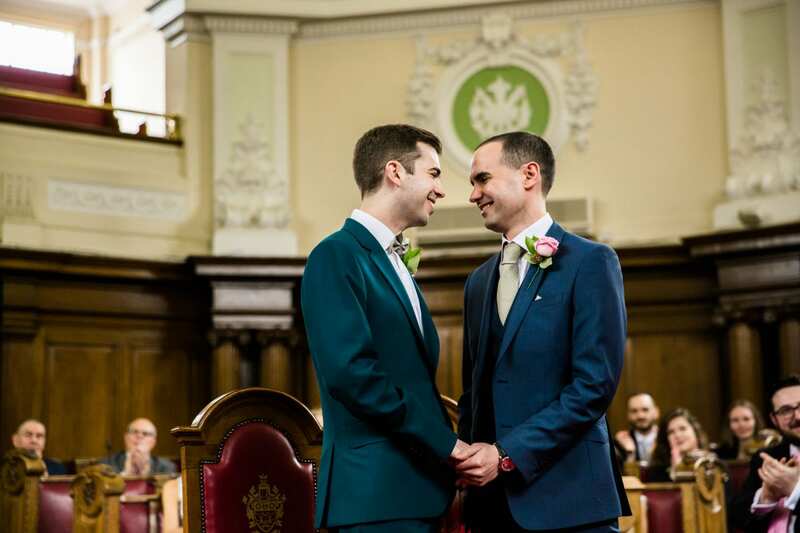 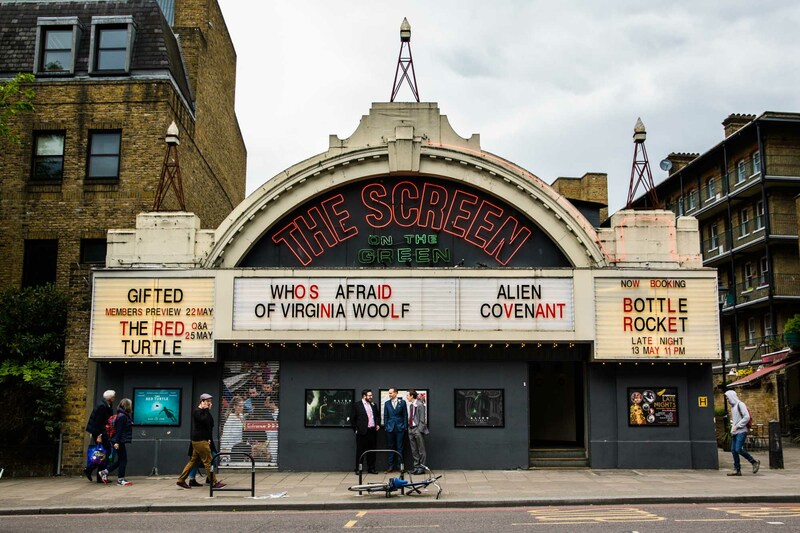 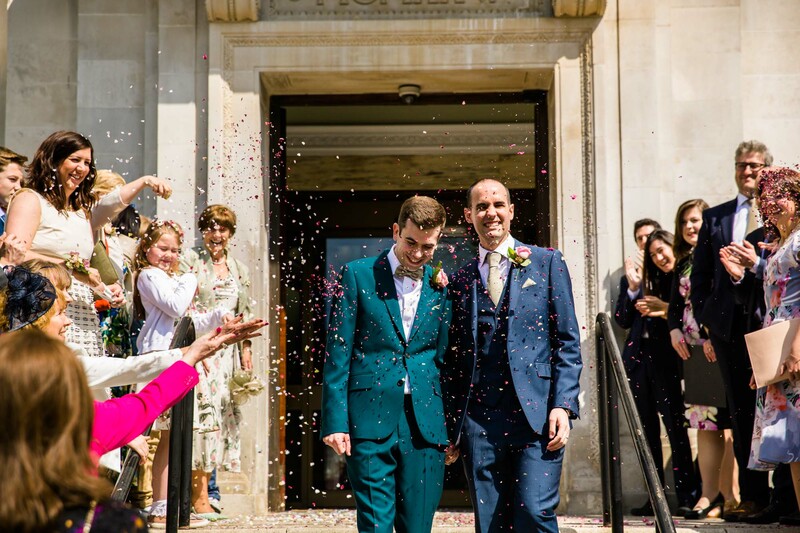 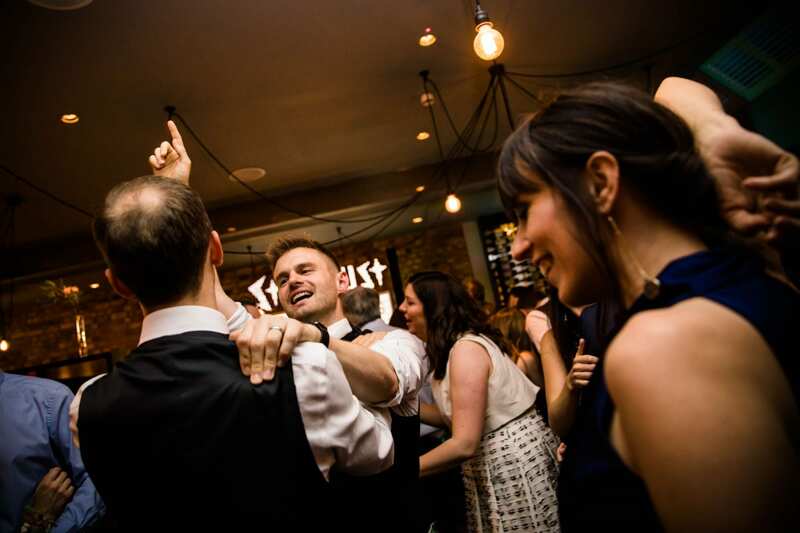 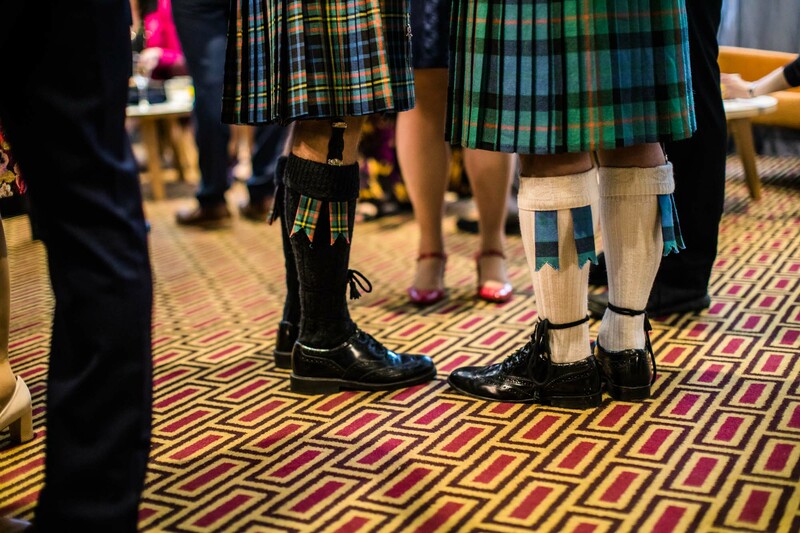 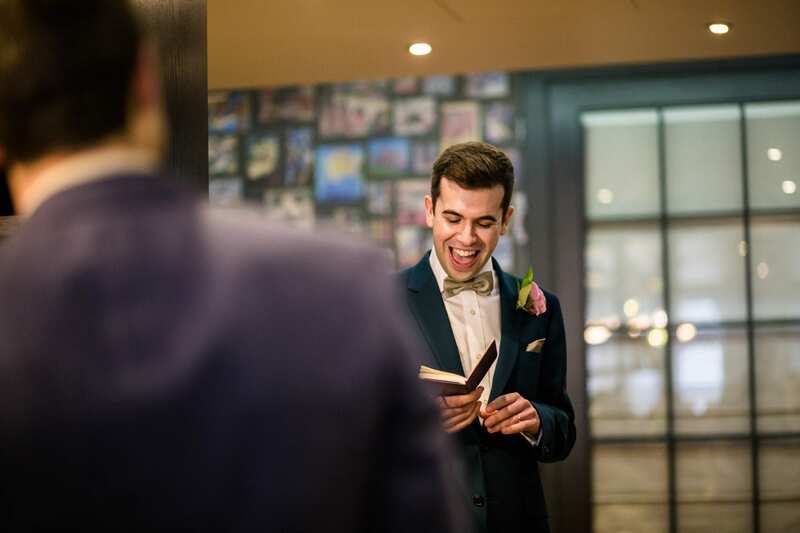 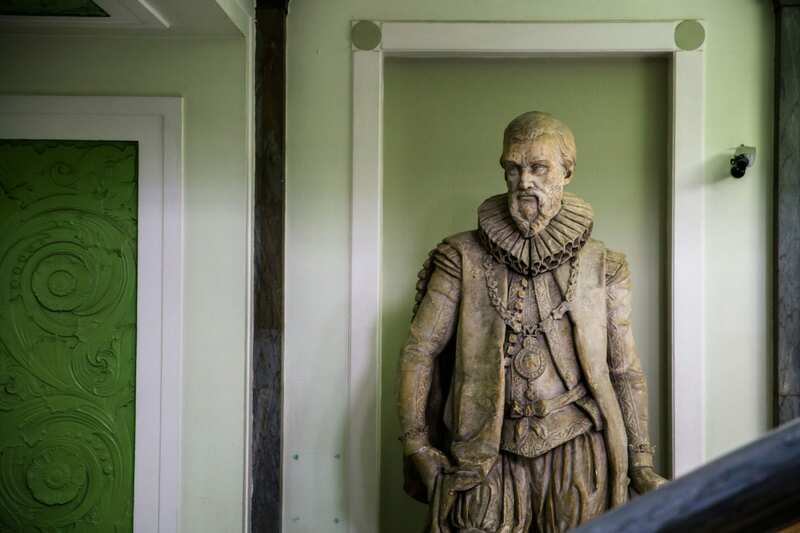 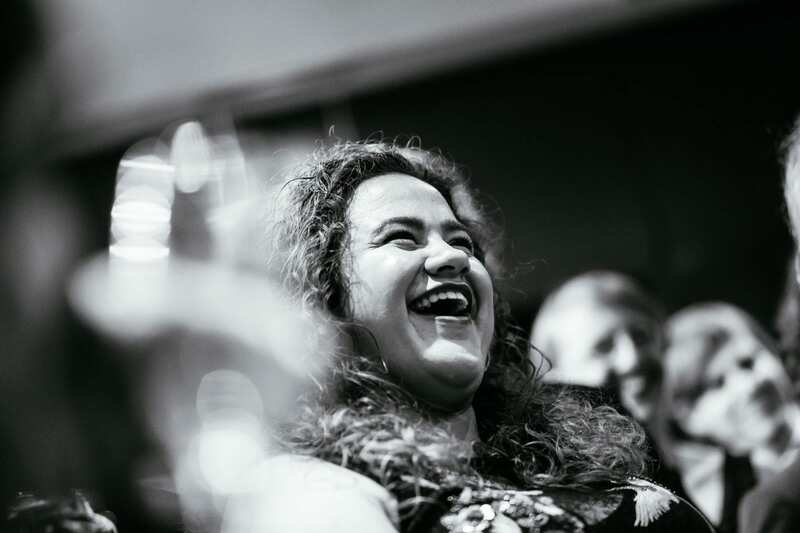 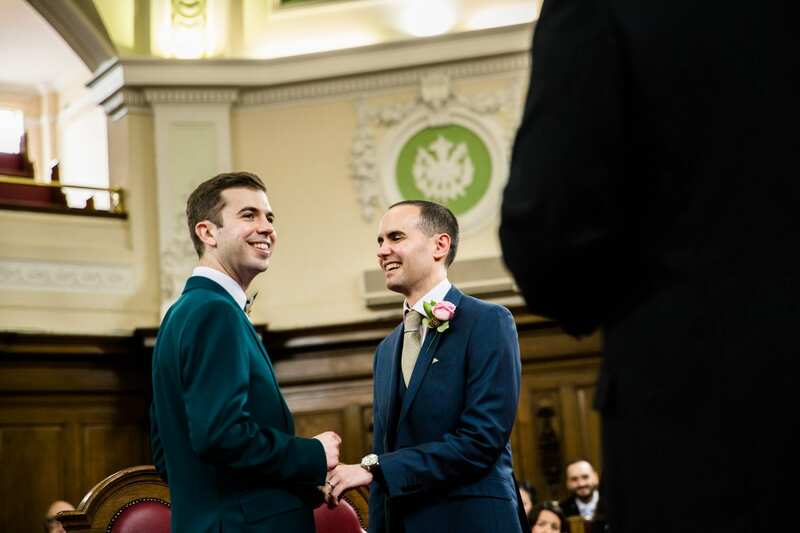 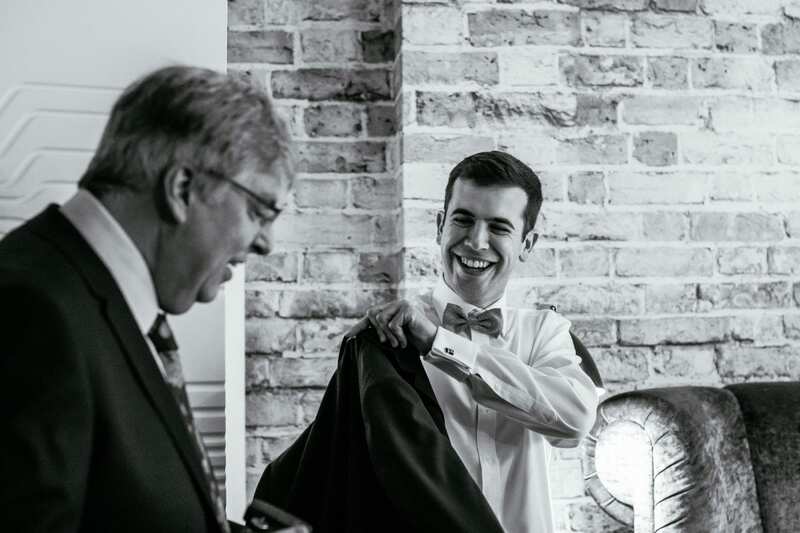 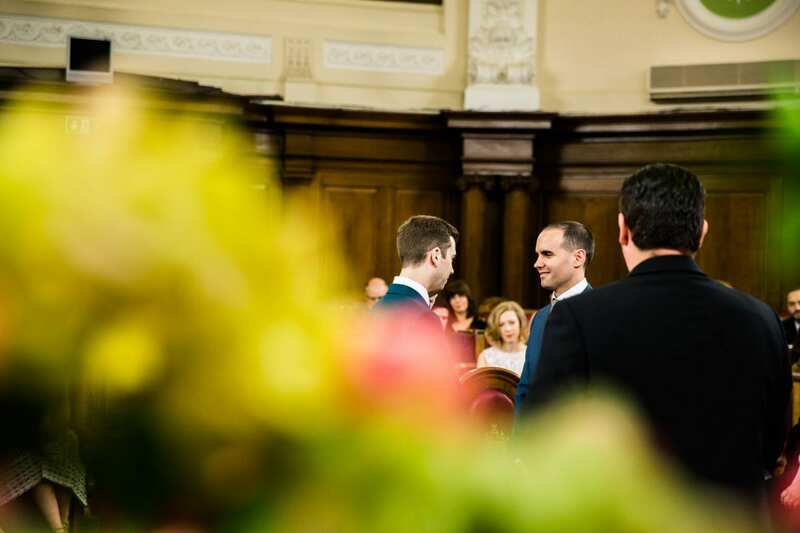 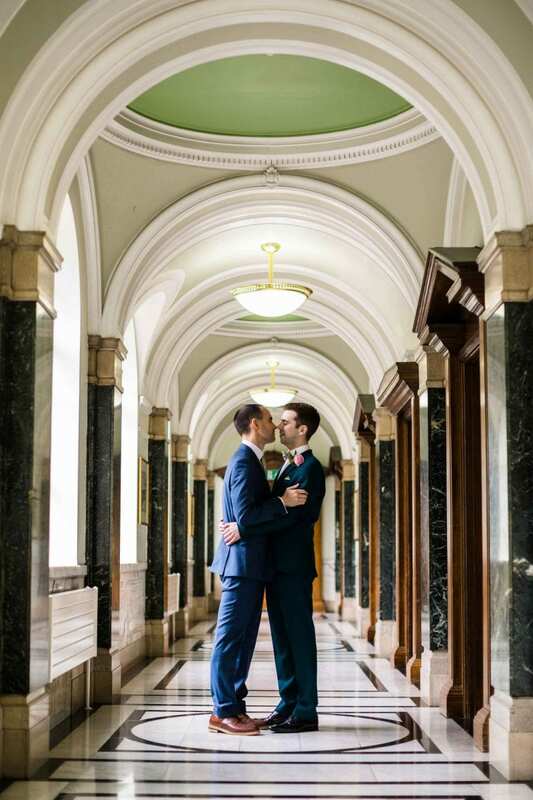 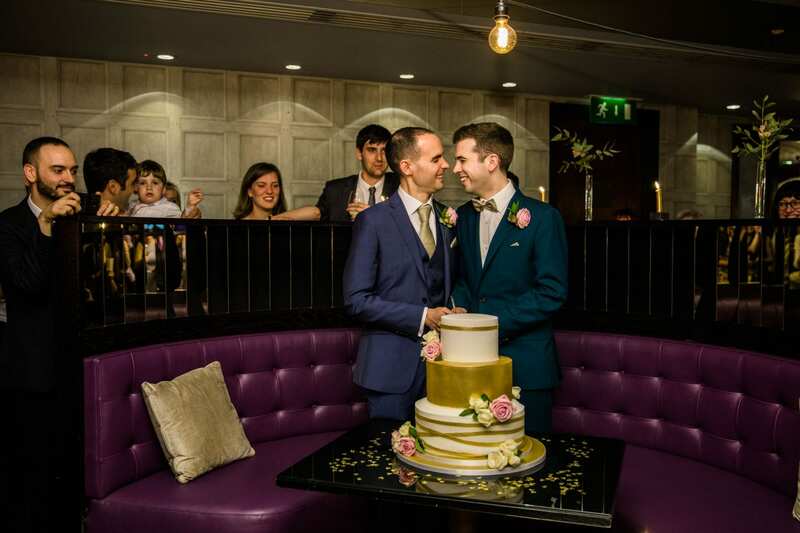 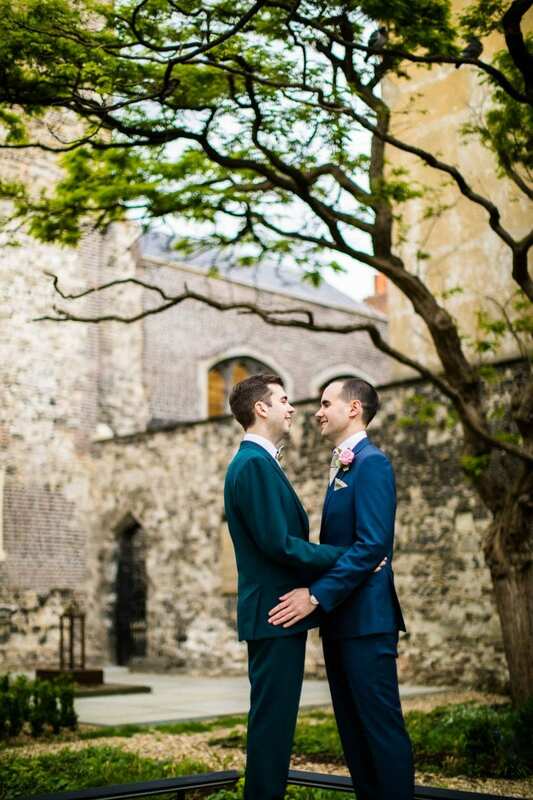 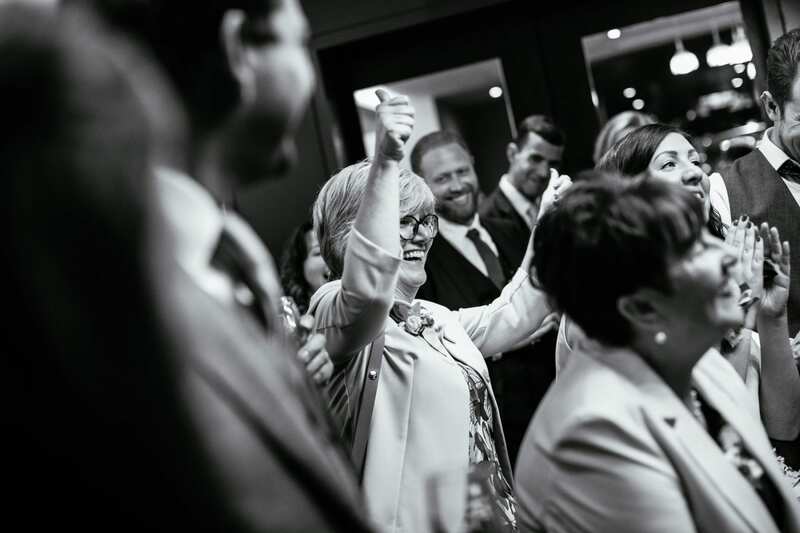 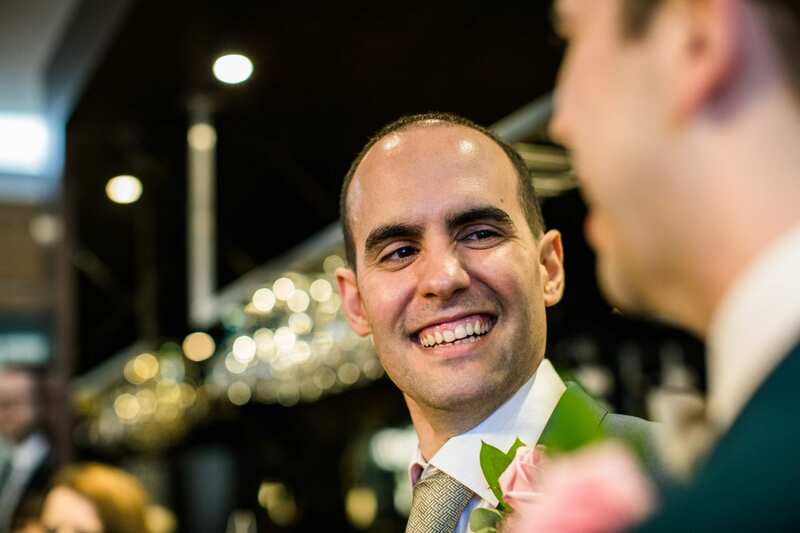 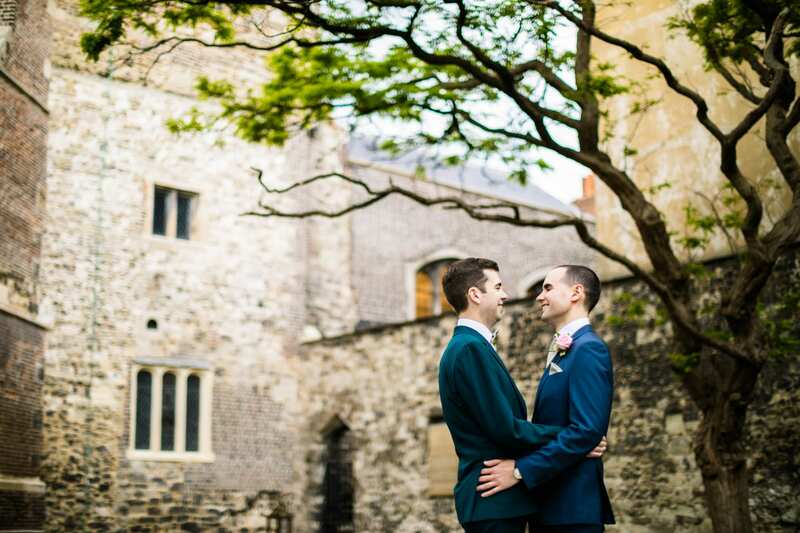 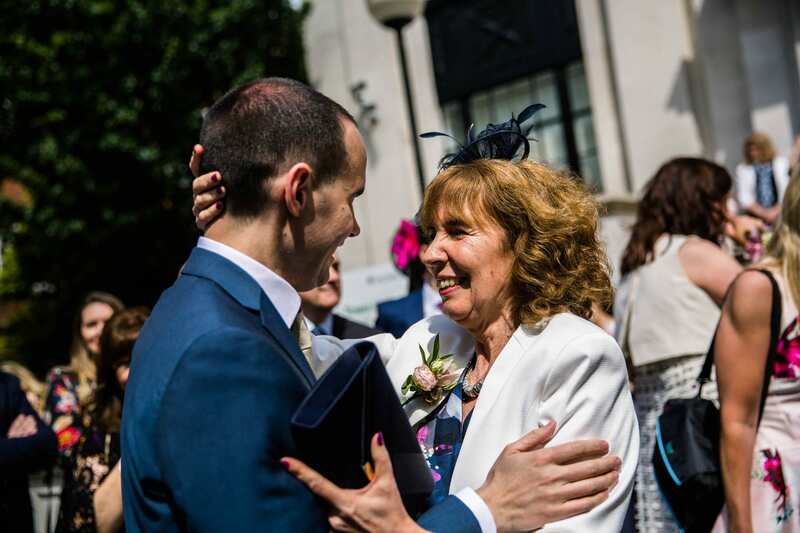 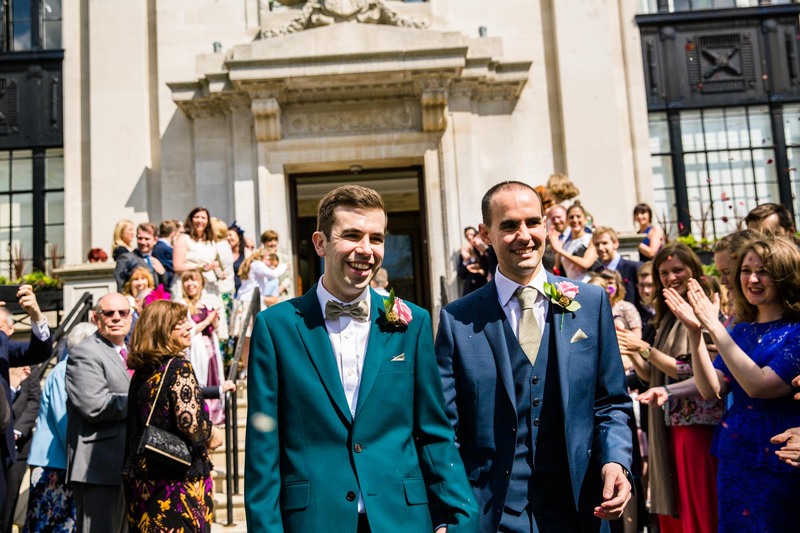 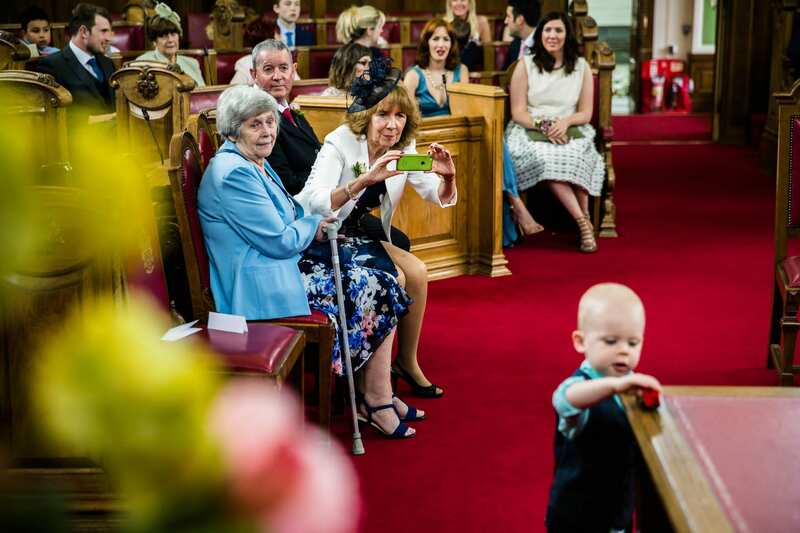 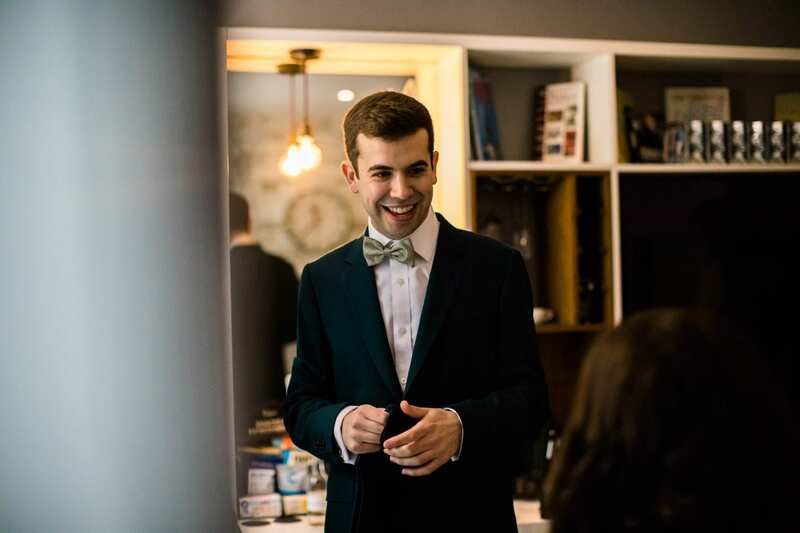 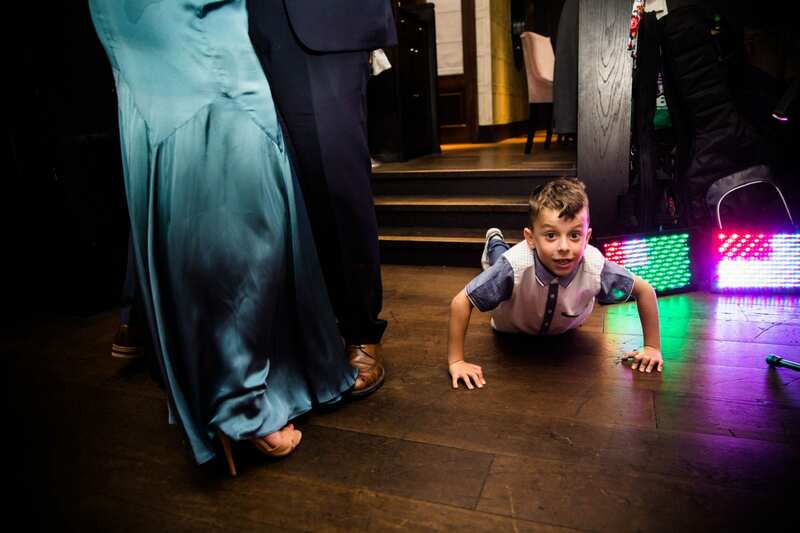 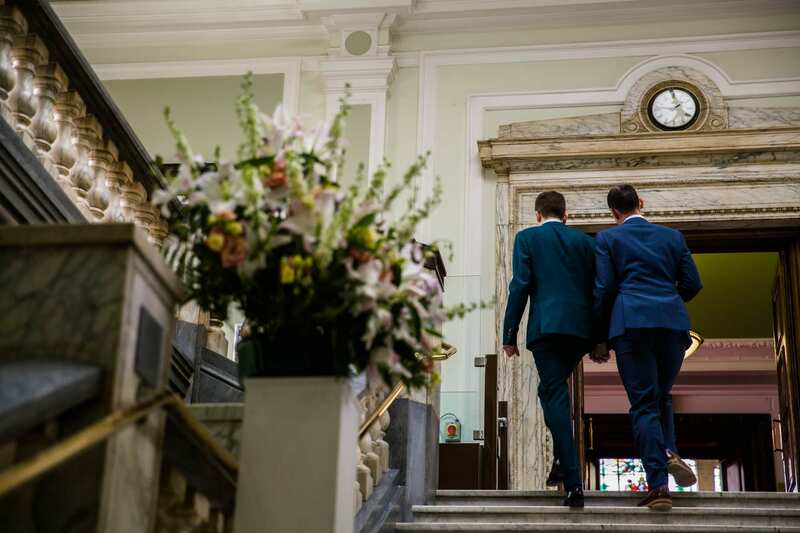 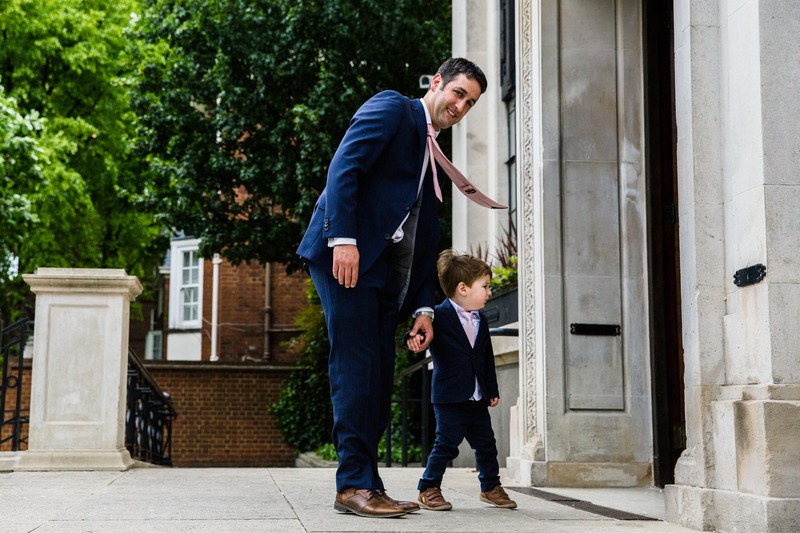 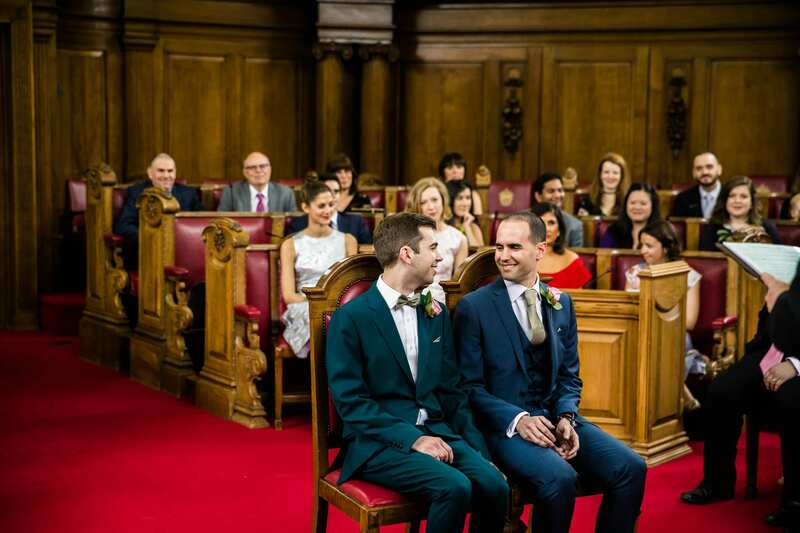 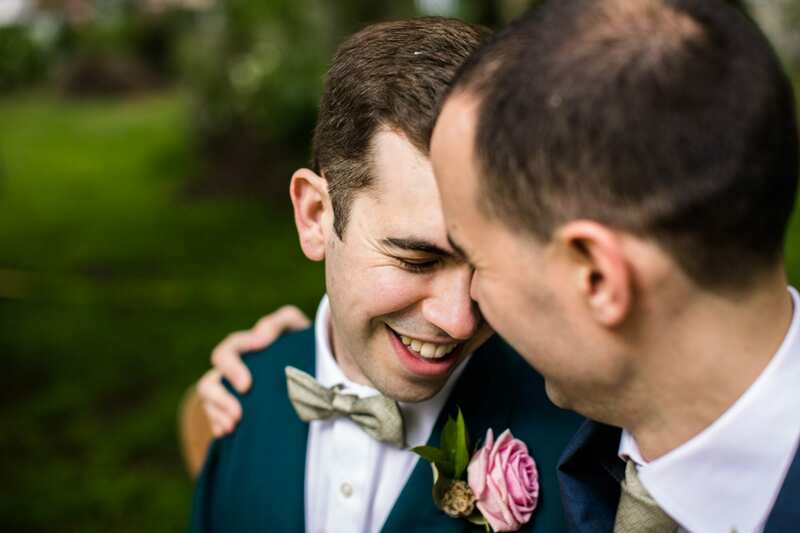 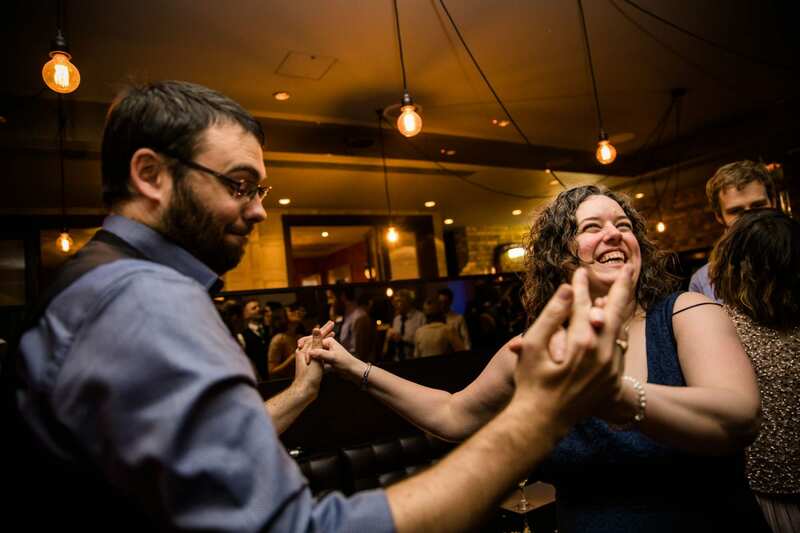 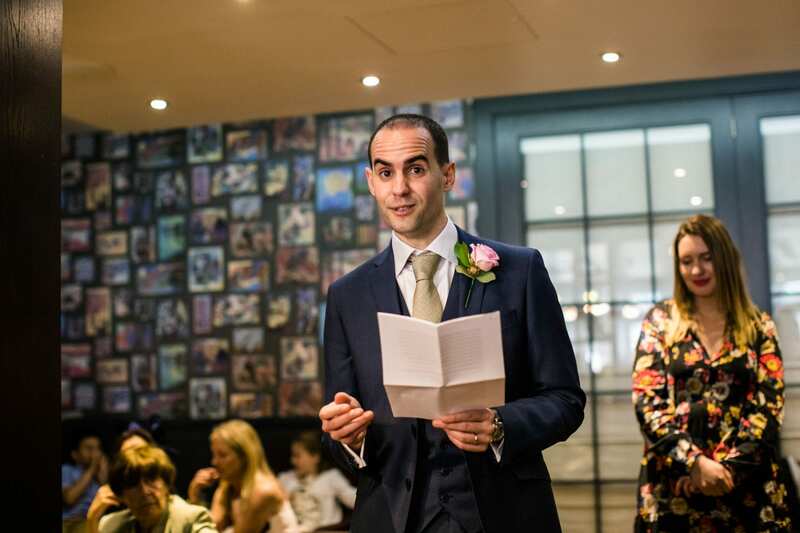 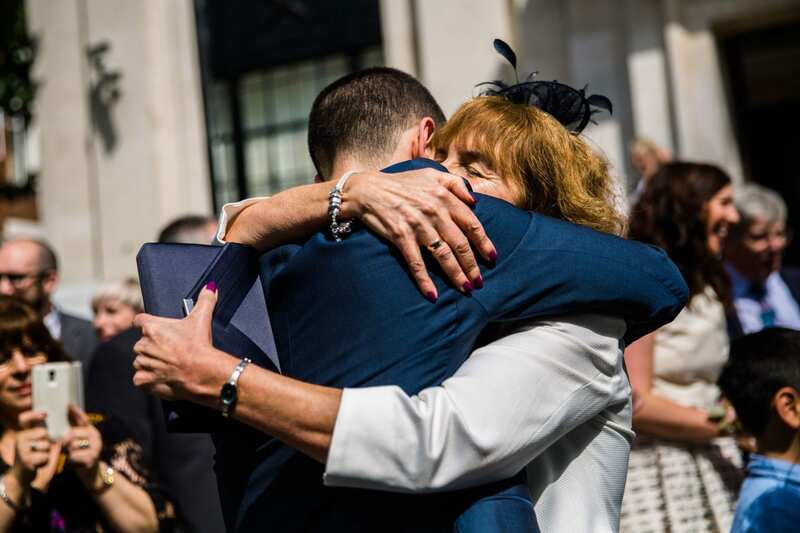 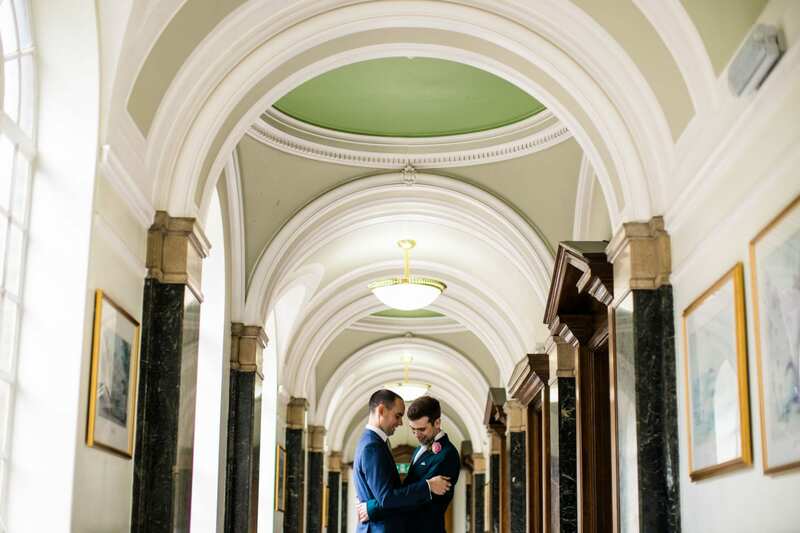 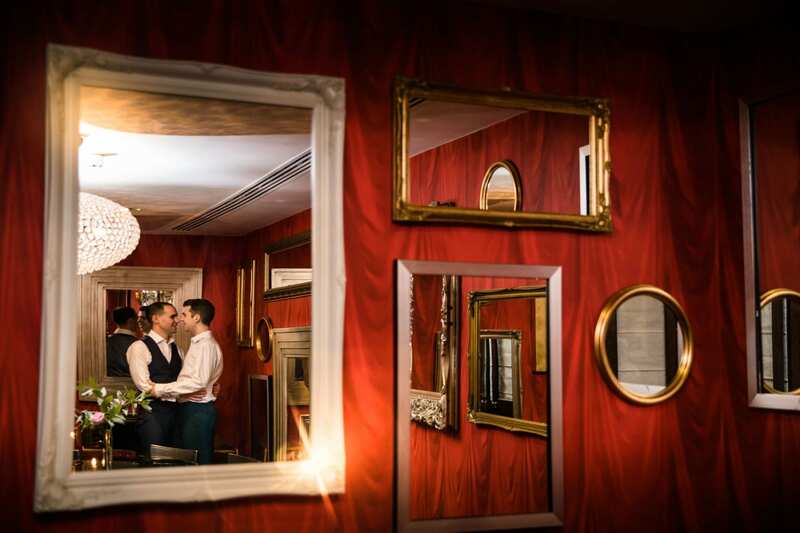 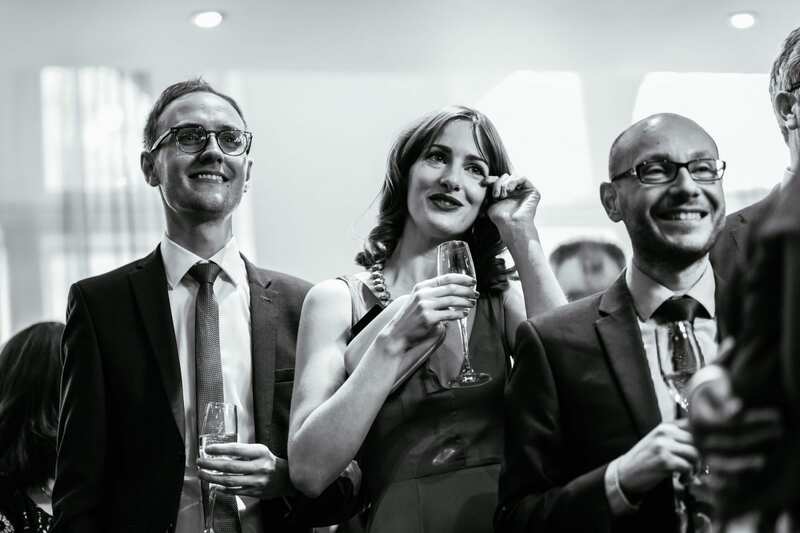 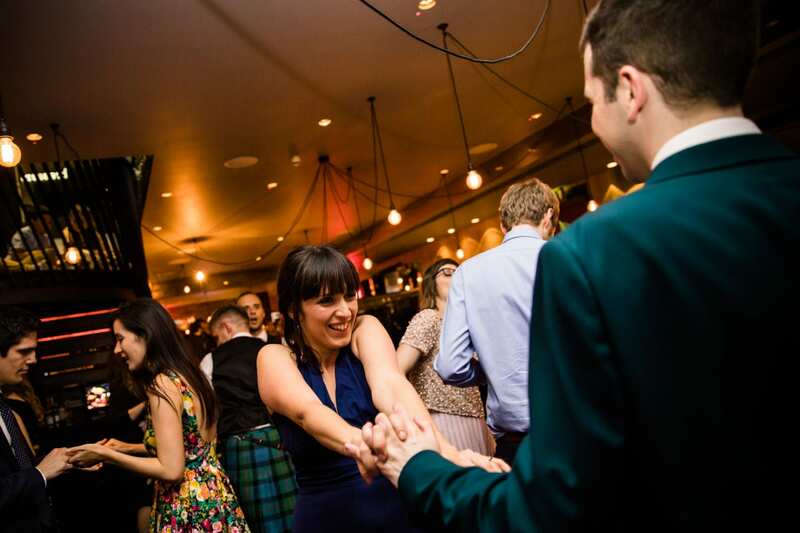 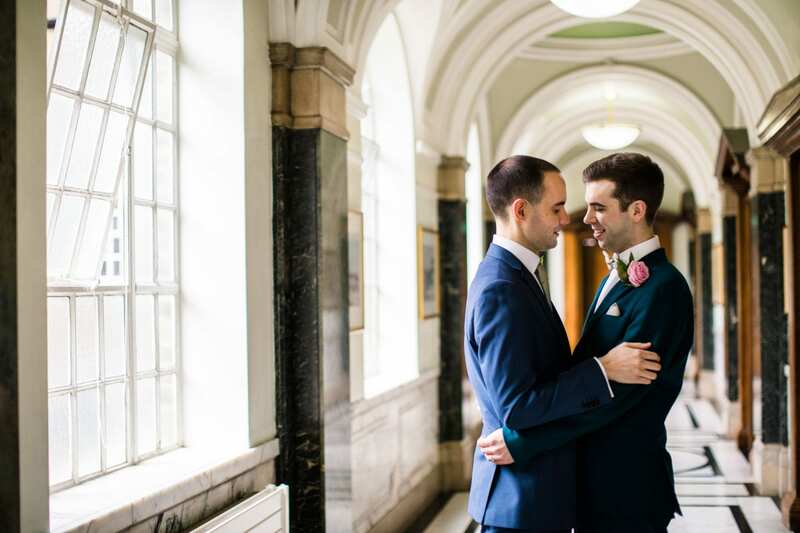 Sam & Steve had chosen two fantastic London venues to celebrate their marriage at. 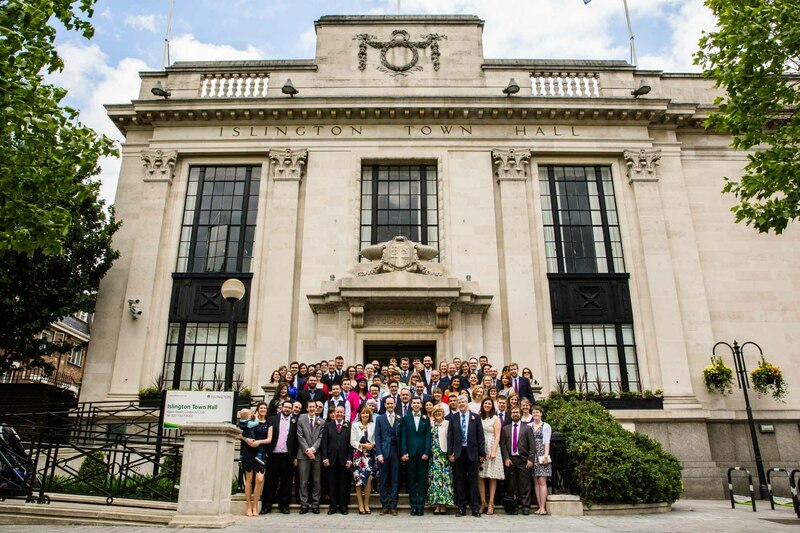 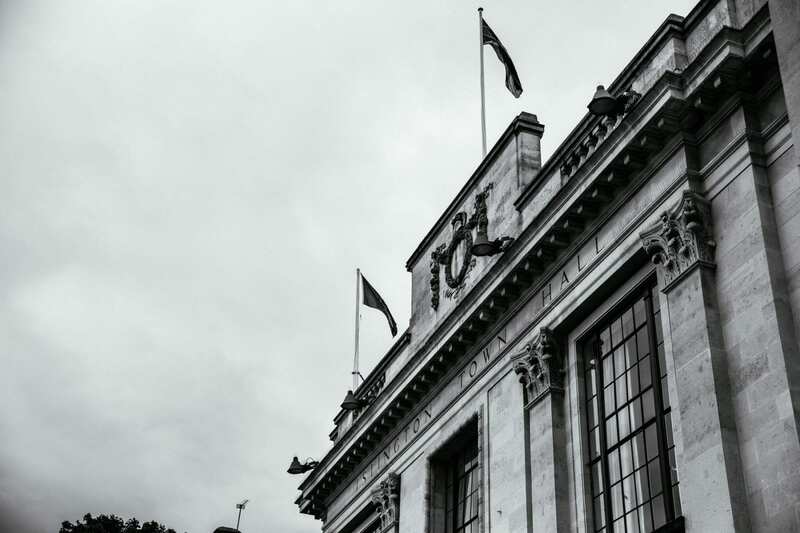 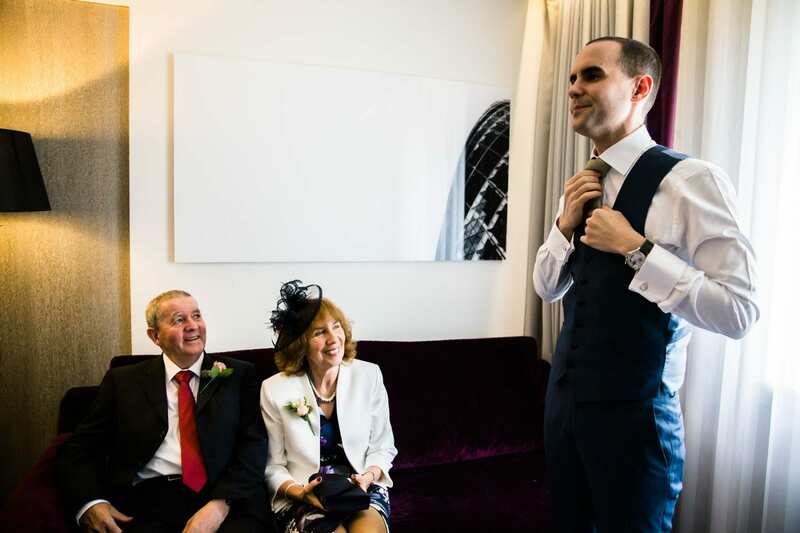 It was my first time shooting at Islington Town Hall and Malmaison London. 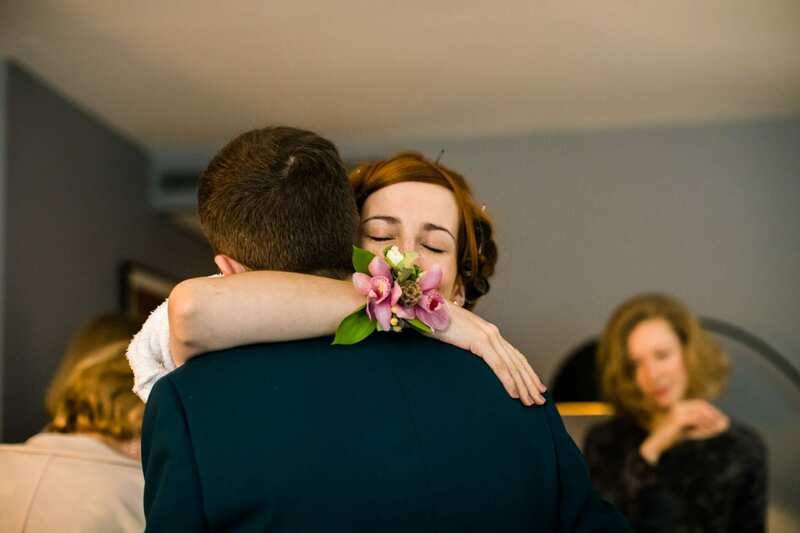 I found that both venues are full of cool and quirky details. 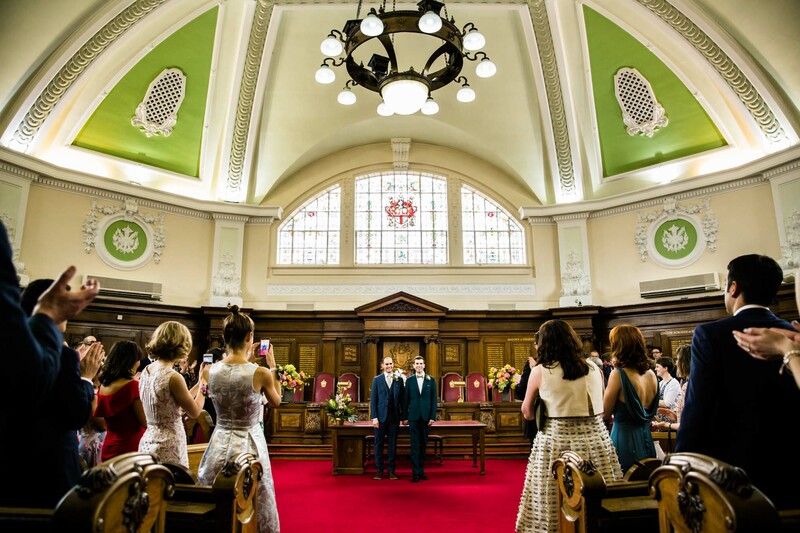 Islington Town Hall is beautiful inside and out (if you’re looking for a London wedding venue it’s a must see). 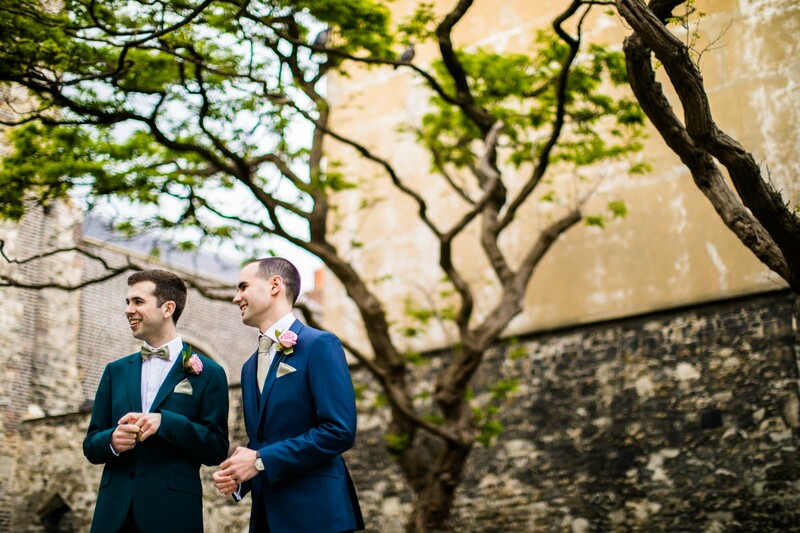 Of course, a London wedding is always great fun to shoot as I love using the urban backdrop. 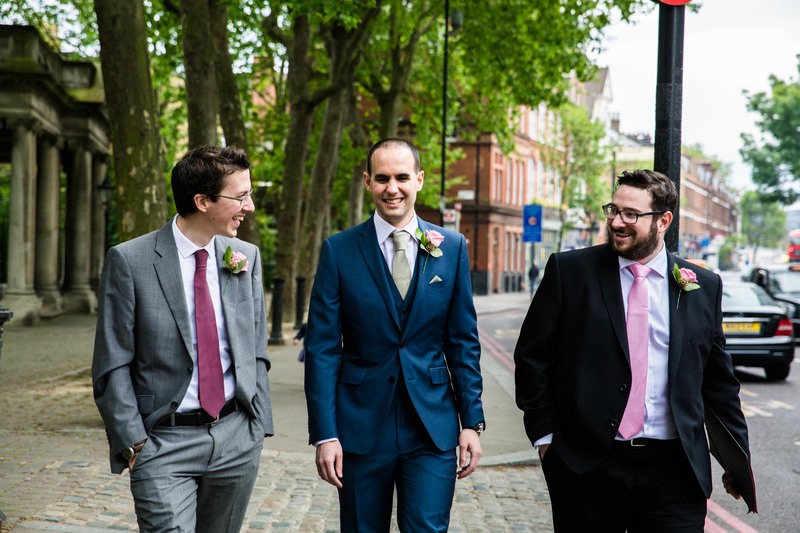 I adore the shots of Steve walking through Islington with his Best Men. 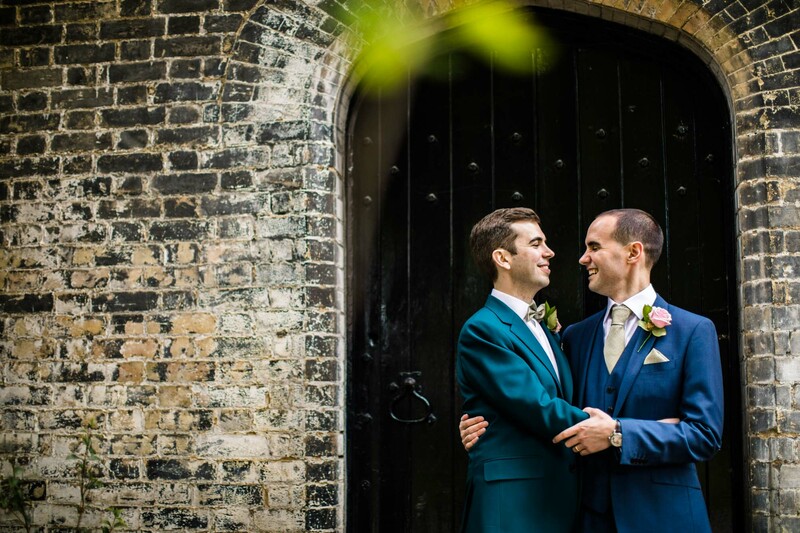 And Charterhouse Square (outside Malmaison London) was the perfect place for Sam & Steve’s portraits before heading back to the relaxed day that the couple had planned for their friends and family. 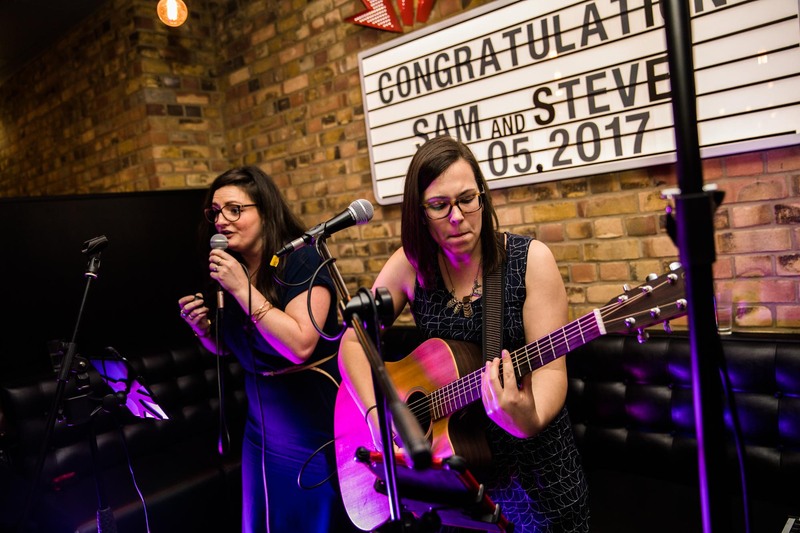 Thank you for your kind words Sam & Steve and thank you for having me along! 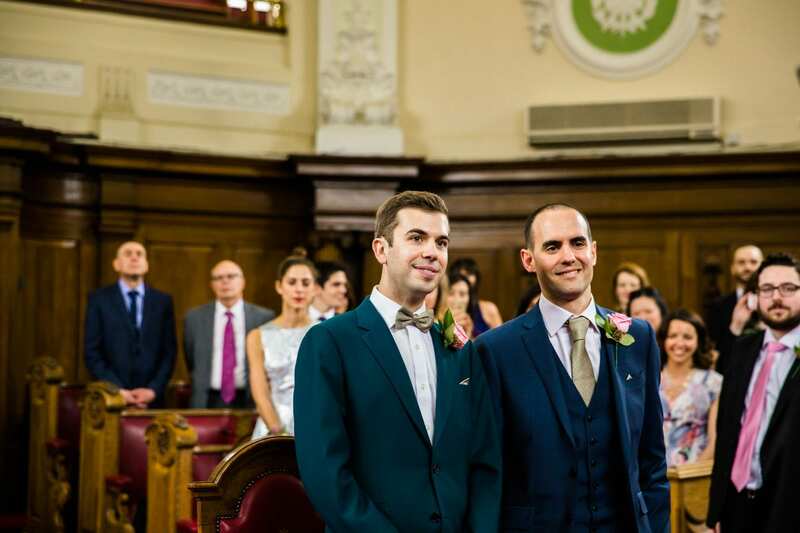 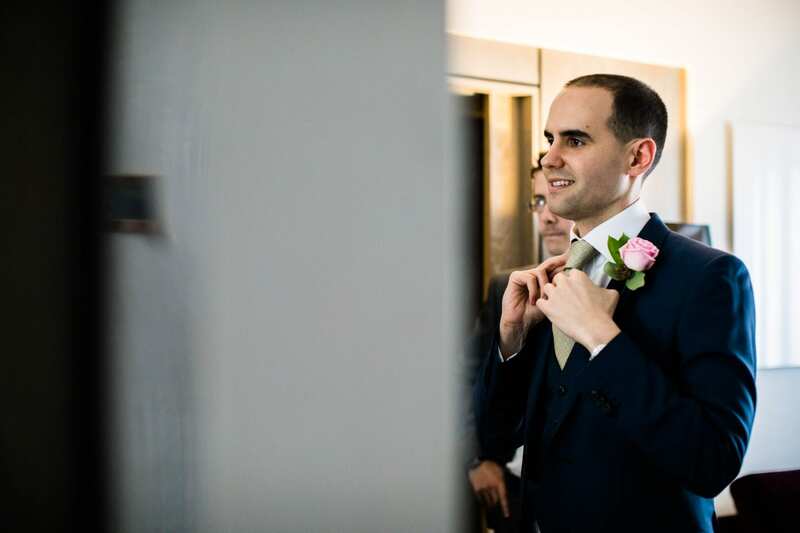 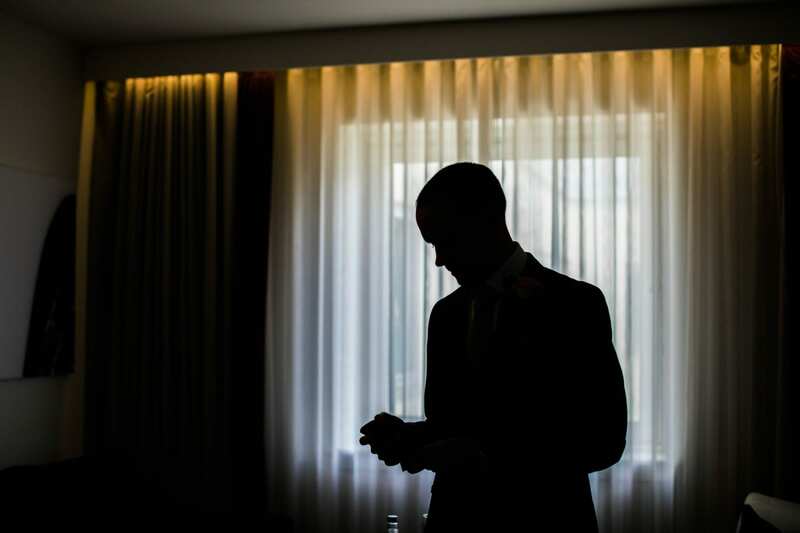 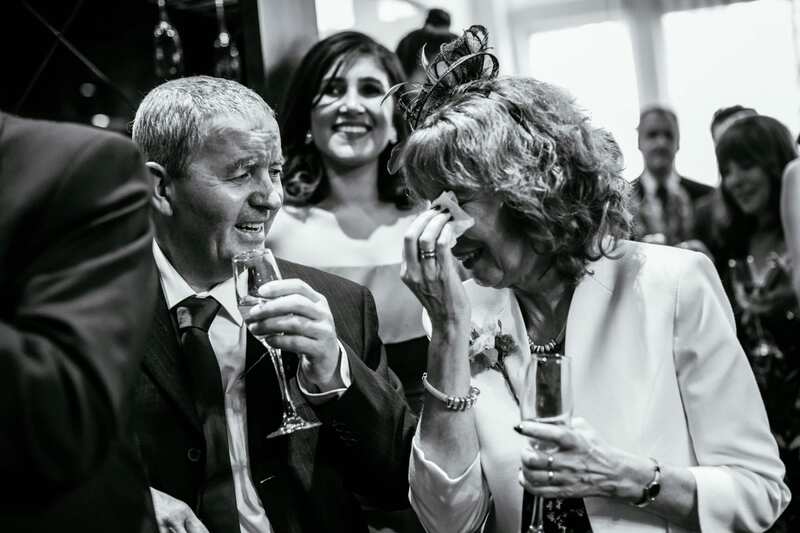 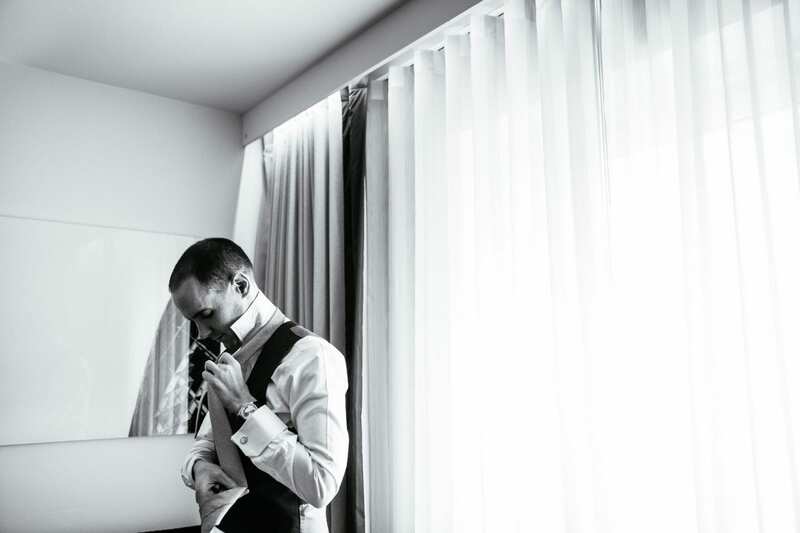 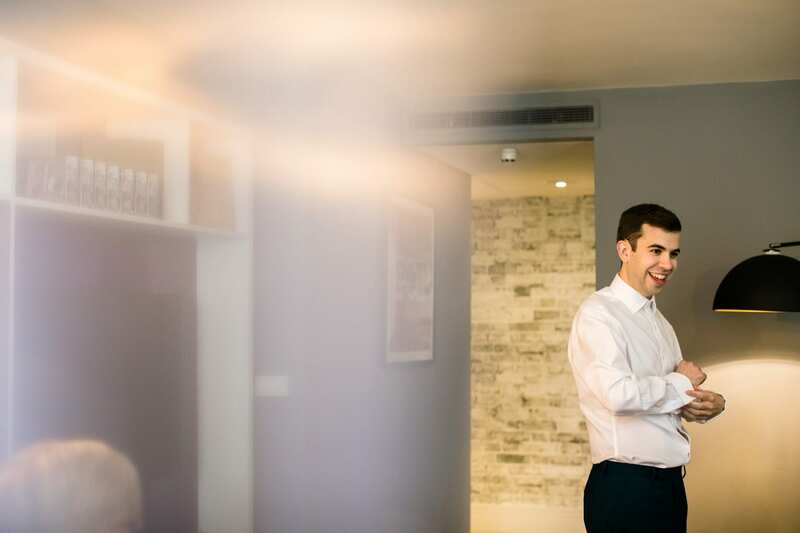 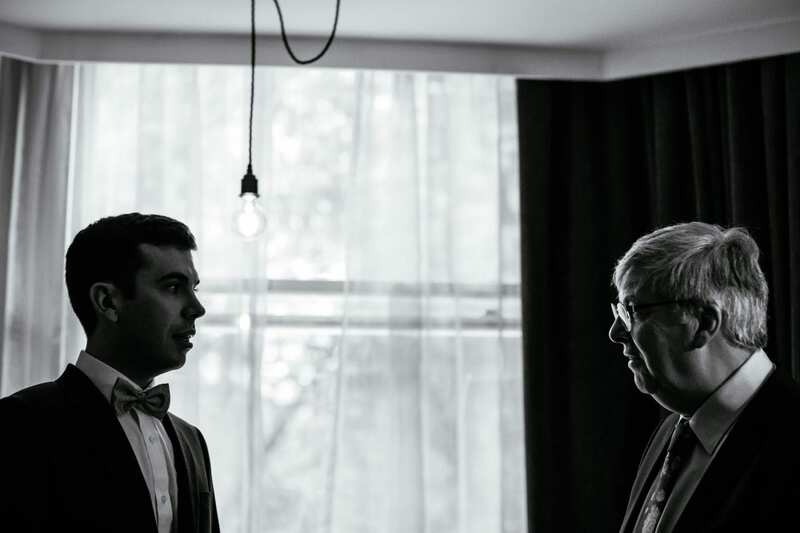 I hope that Sam & Steve’s Islington Town Hall & Malmaison London wedding photographs give you inspiration. 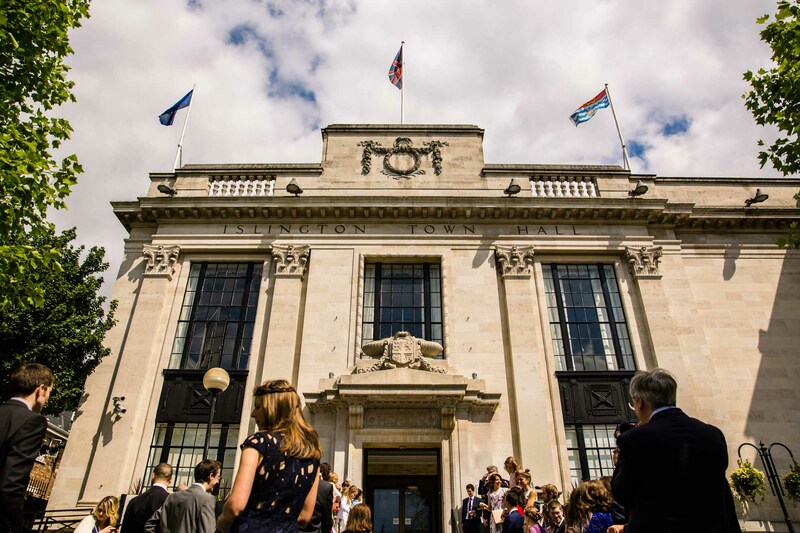 Islington Town Hall is a historic and beautiful venue. 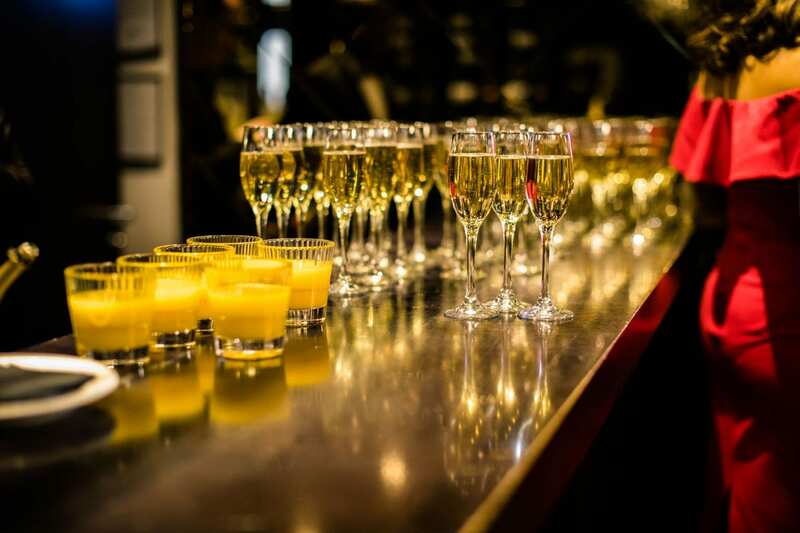 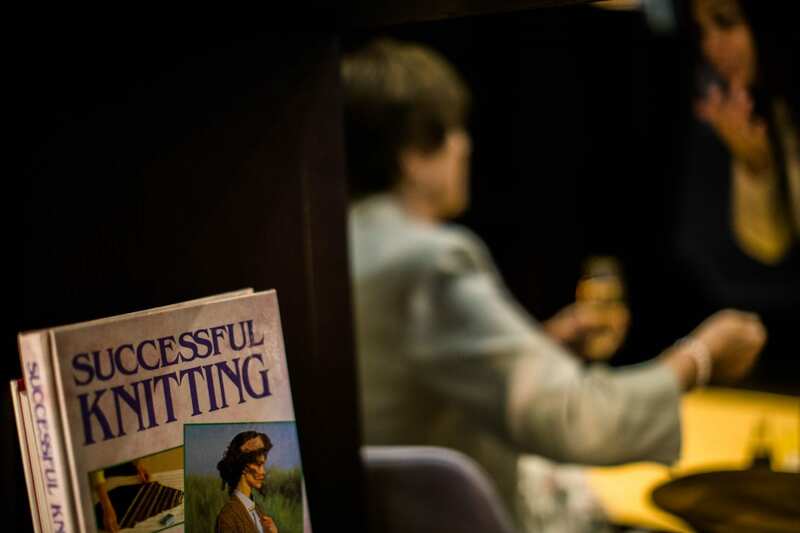 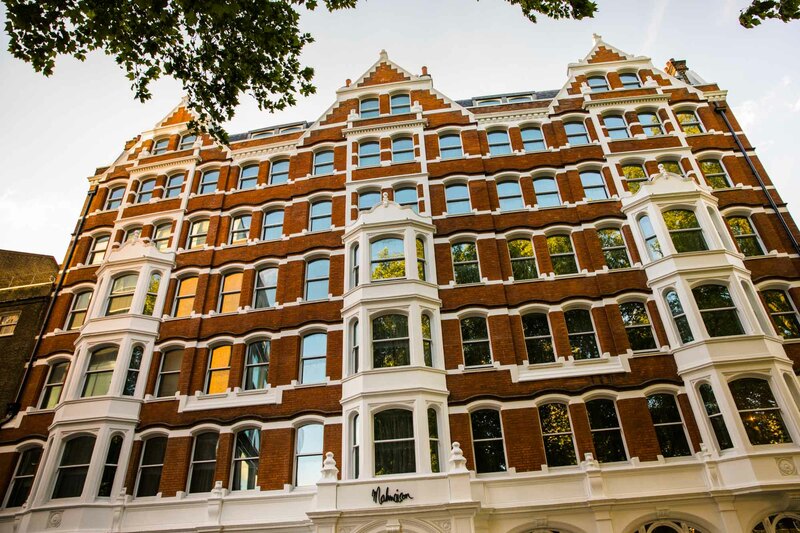 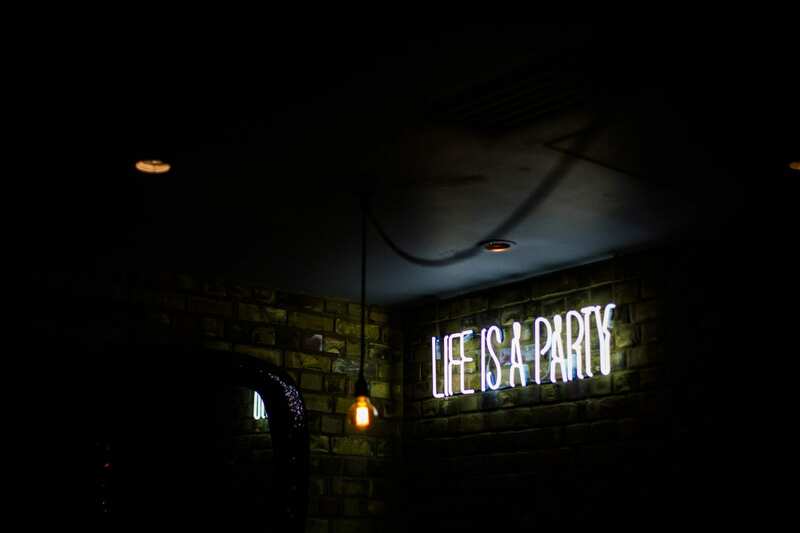 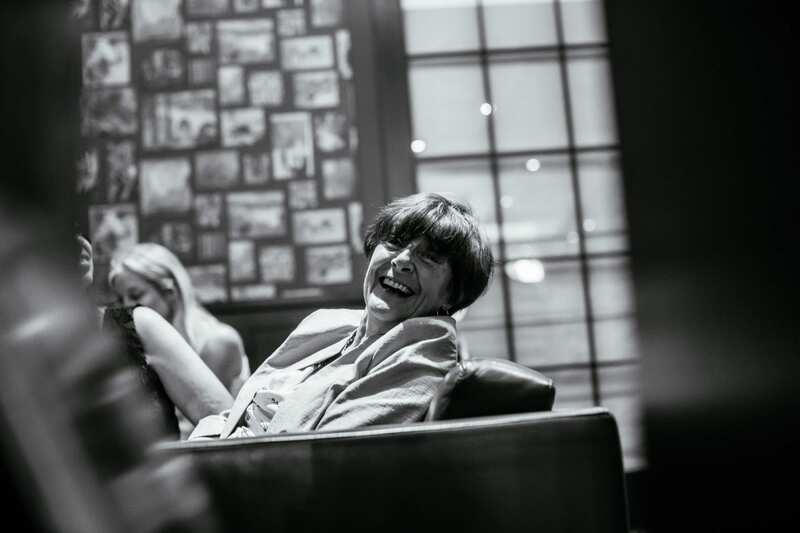 Whilst Malmaison London is the perfect contemporary setting for a relaxed and fun reception. 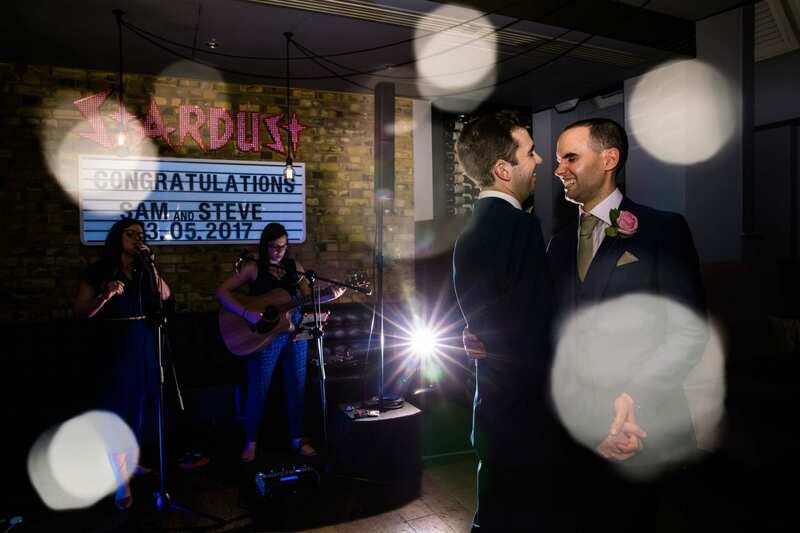 You can see from the photos that both venues are full of cool little details. 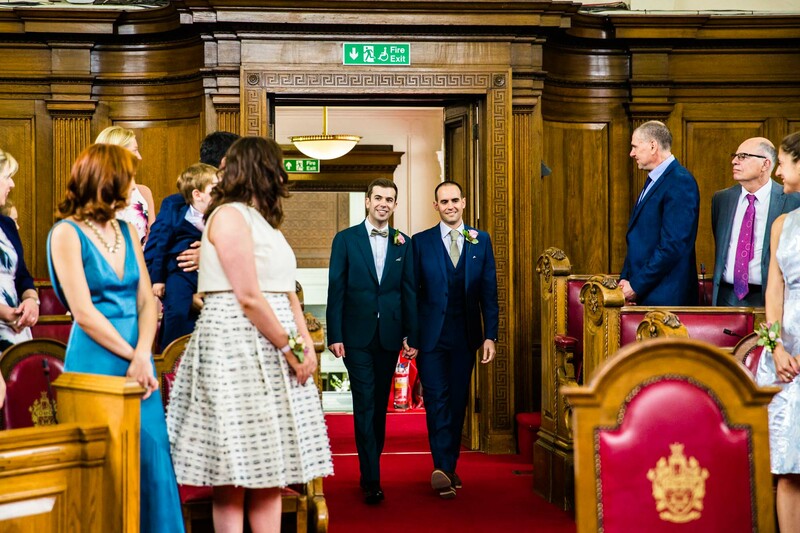 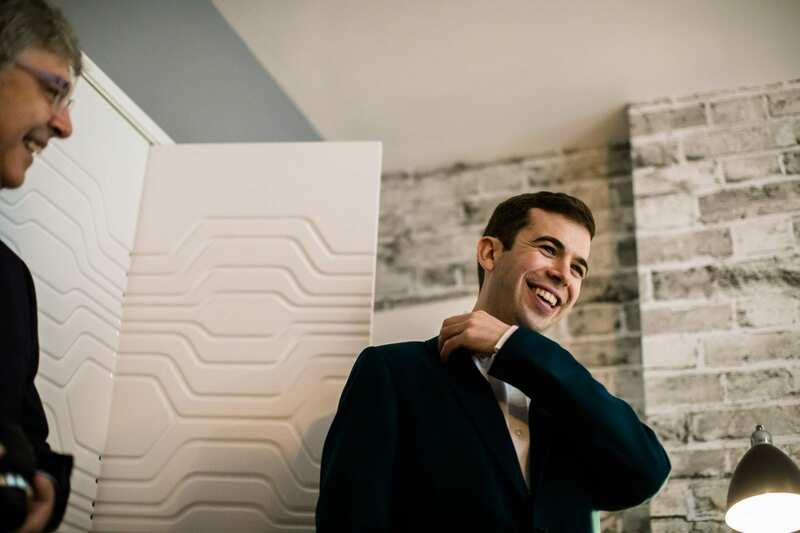 If you’re planning a London wedding I would love to hear about your plans. 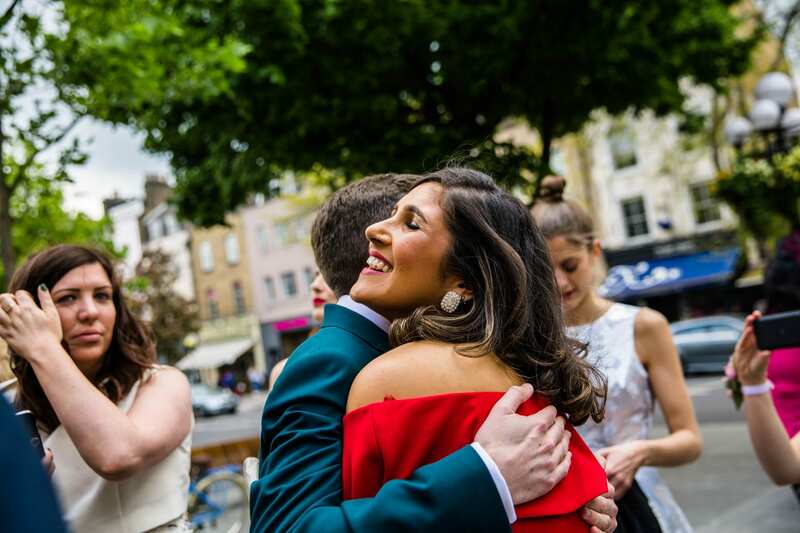 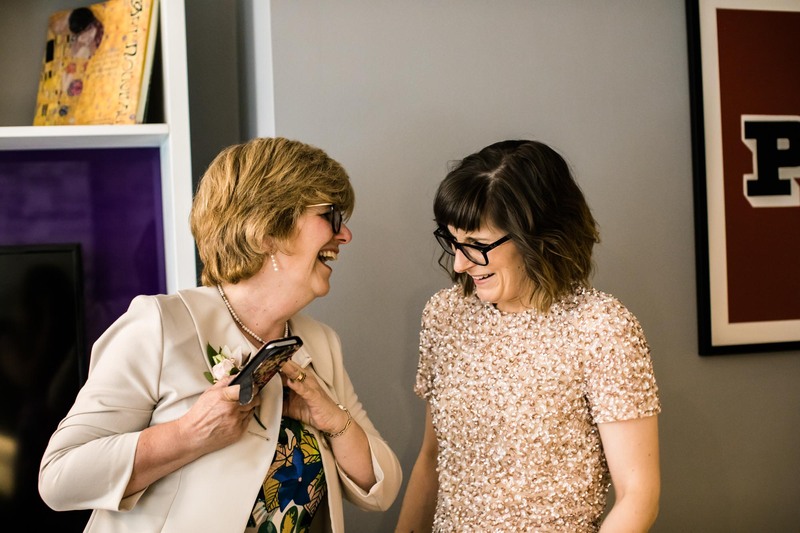 In the meantime, you can take a look at Hannah & Sam’s Greenwich Engagement Shoot or St Stephens Hampstead Wedding Photography at Kat & Alex’s wedding.